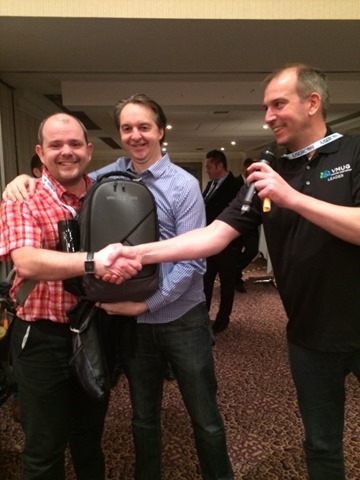 Yesterday I finally made it to my first #UKVMUG. They have been running for five years but each time they have happened I’ve been unable to attend either due to having attended VMworld so also attending UKVMUG would be pushing my luck or I couldn’t motivate a day not billing time to a customer. This year I didn’t attend any VMworld’s so made sure I booked out the day to attend and I’m really glad I did. 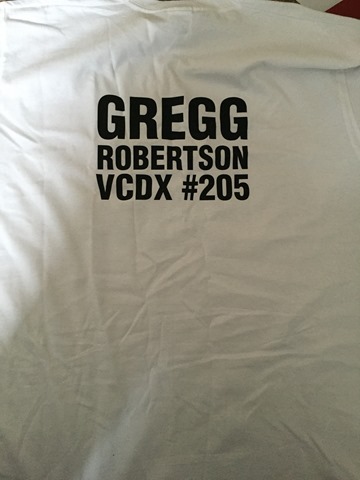 I then spoke to quite a few fellow London VMUG attendees as well as peers from twitter and was very very appreciative of all the VCDX congratulations from so many of them. I then attended a discussion by Zerto all around their offering and what has been released in their new version. A really great product and very interesting alternative to VMware SRM and vSphere Replication. I then attended a session by two current and one ex Xtravirt employees around finding the silver lining in vCAC/vRA projects and the sharing of their war stories. Certainly some really great advice from the guys and the most important bit of advice around integrating tests and error reporting into your vCO/vRO workflows from the beginning. It was then lunch time where again I spoke to a number of current and ex colleagues as well as fellow London VMUG regulars as well as fellow vBrownbag host (albeit he is on a sabbatical from it at present) Josh Atwell. Mike Laverick then did his swag bag raffle that he does every year in aid of charity which this year had raised £470 and the winner was Sean Killen. After some talking shop with some vendors I made my way to the “VMware’s Virtual SAN: A technical Deep Dive and Product Roadmap buy Christos Karamanolis and Lee Dilworth. 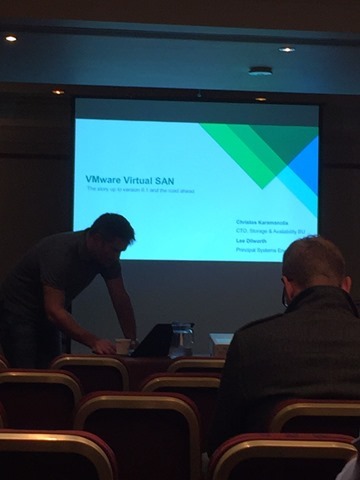 the session was very interesting and Christos certainly gave in-depth explanations around VSAN, I just wish they had spent more time on the roadmap and new features in the releases due in Q1 next year. Next was a session by Frank Buechsel who is one of my fellow EMEA vBrownbag co-hosts who presented all around vRealize Automation-Lessons Learned. 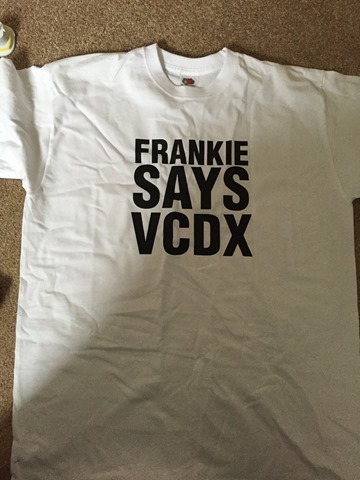 To say Frank didn’t sound like a big fan of vRA and the sheer complexity of getting a production setup working (tell me about it I’ve spent the last year of my life doing this) would be an understatement and I actually asked him at the end if he had anything nice to say about vRA which he did say it is a brilliant product but the errors are far too vague and the start-up and shutdown orders of a distributed installation are a nightmare. Then it was the aptly named “The Red Wedding” ( G.o.T SPOLIER ALERT!! ) 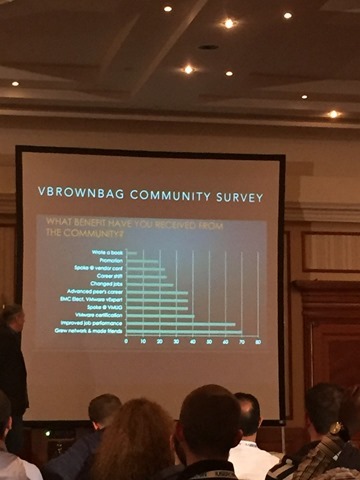 section of the day where Jane Rimmer, Alaric and Stuart all announced they would be stepping down as leaders of the London VMUG and UKVMUG after 25 years of service between them to allocate more time to their jobs and hobbies. These three have been amazing in building the community and dedicating so much of their time to the user group. Simon Gallagher hasn’t stepped down so that’s one consolation from it.If you think you could dedicate the time and are interested in becoming a leader then there is a survey available to complete as part of the process. this closes next Thursday so get your interest in ASAP. It was a brilliant day and I certainly will be aiming to attend again next year even though I plan to attend the US VMworld next year also. 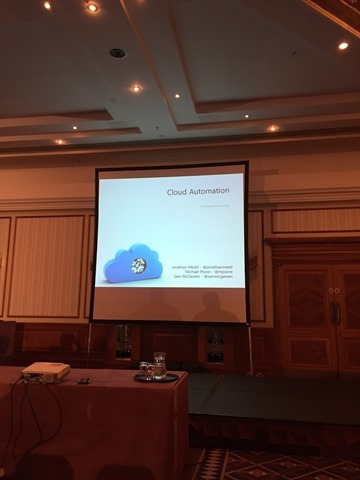 Categories: Automation, VCDX, Virtualisation | Tags: LonVMUG, UKVMUG, user group, VMware | Permalink. You can register for the event on the VMUG website here and if my presentation doesn’t sound like your cup of tea then there are loads of other sessions running (at most points three at once in three separate rooms). 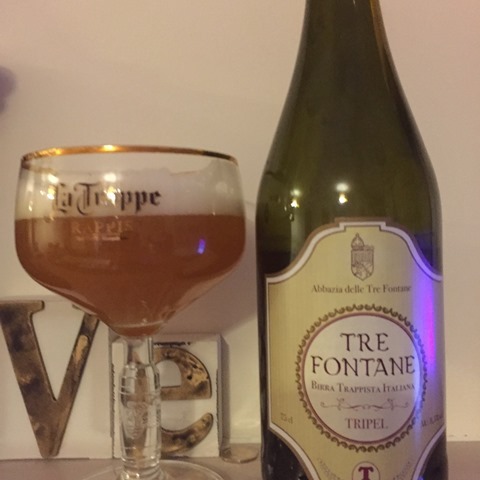 Once the day has finished and you have absorbed as much as you can then you are welcomed and encouraged to join like minded vNerds at the vBeers afterwards where you can share a beer (or cold drink) and chat shop or anything else with fellow VMware nerds. 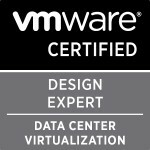 Categories: Social, Virtualisation | Tags: london, london VMUG, LonVMUG, user group, VCAP, VMware, VMware Certified Advanced Professional Datacentre Administration | Permalink.